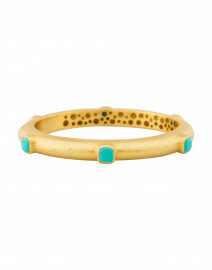 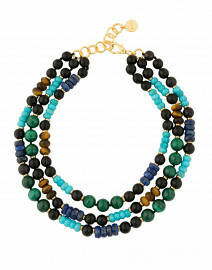 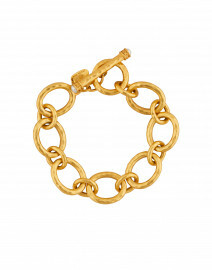 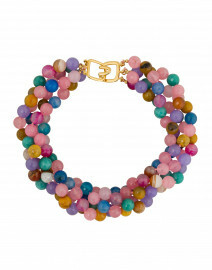 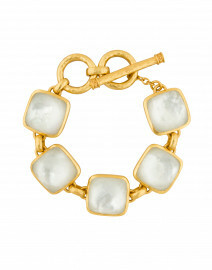 This stunning Catalina bracelet by Julie Vos is versatile piece that can take you from day to night. 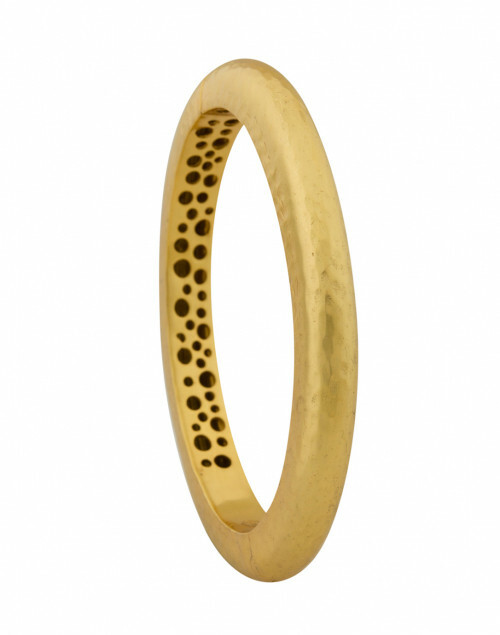 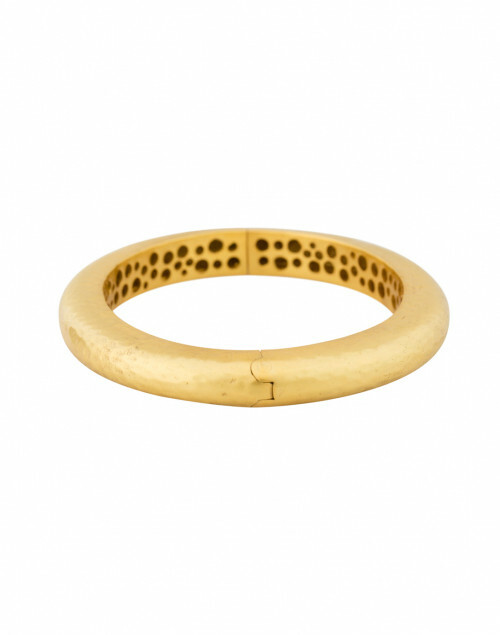 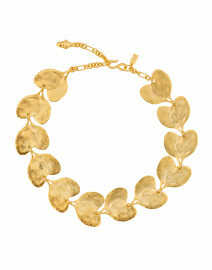 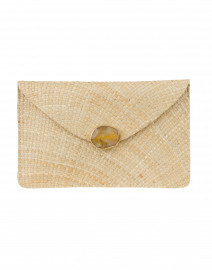 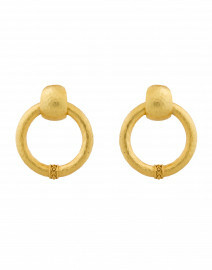 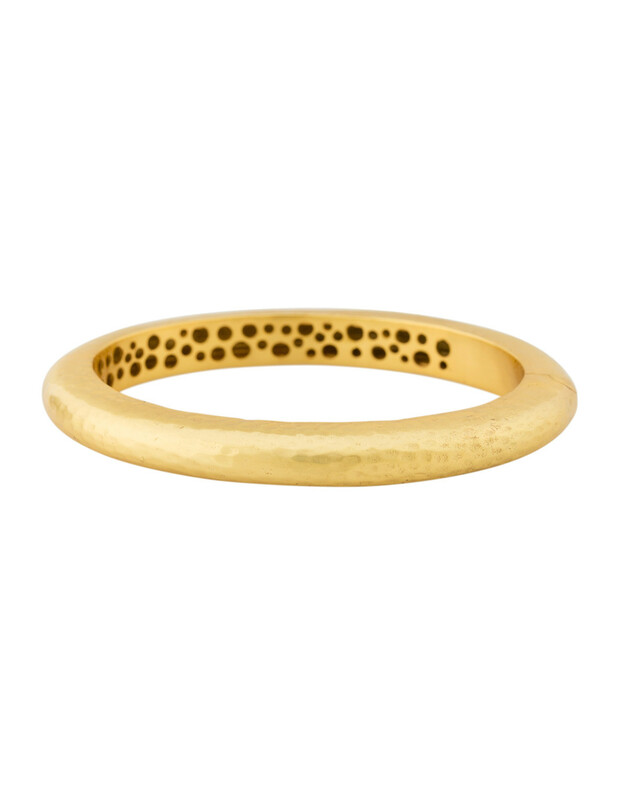 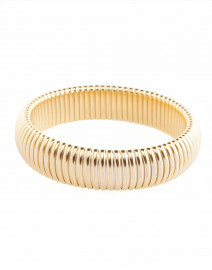 This lightly hammered bangle is elegant and modern, adding a golden glow to any look. 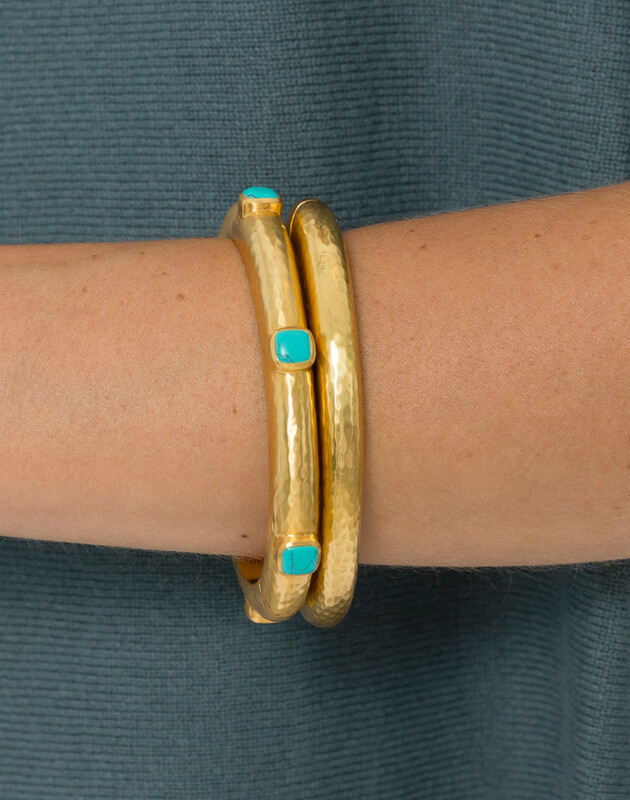 It is hinged to fit all wrists. 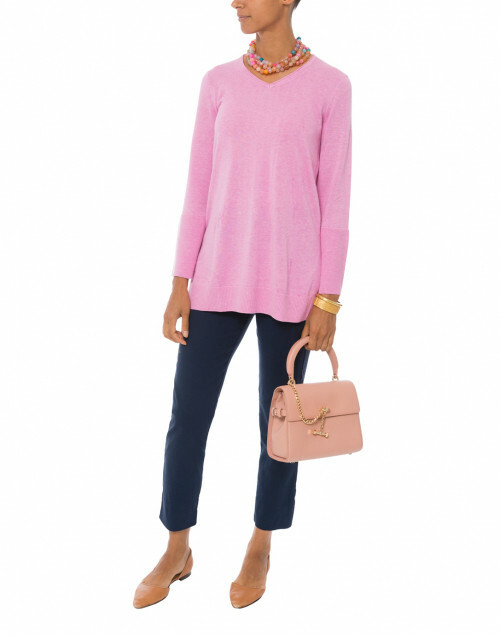 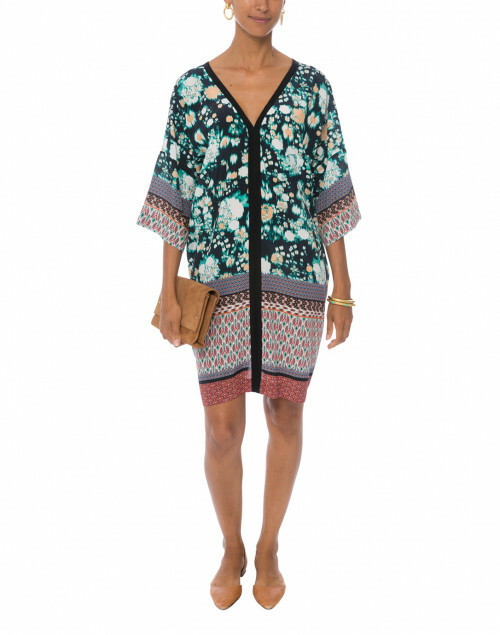 Style it with a slim dress for a timeless evening look.